During the Stockholm Design Week, BOLON revealed new innovations guaranteed to inspire the design of creative spaces. 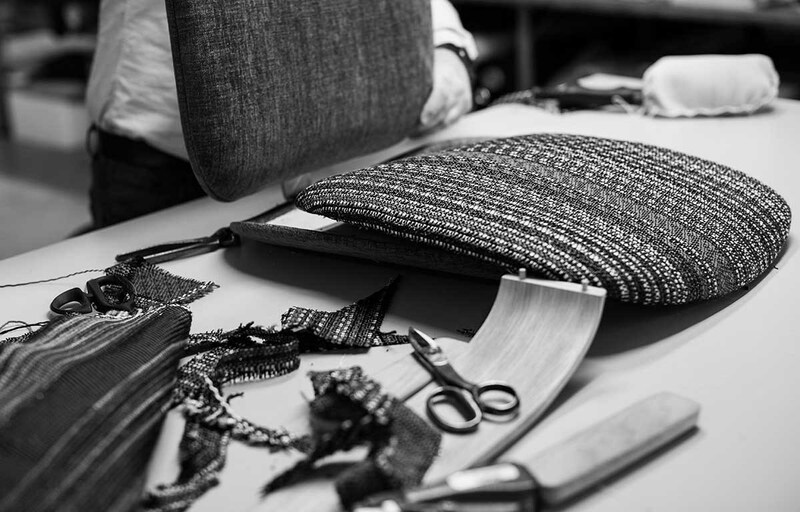 With a focus on new materials, we introduce you to a selection of furniture craftsmen specially chosen to experiment with BOLON’s new textiles. Choosing one of their iconic pieces, we learn how they were able to transform one of their furnishings using BOLON throughout our series of collaborative conversations – this time with Monica Förster. I grew up close to the Artic circle in the very north of Sweden and I am known for creating some of the most internationally renowned objects in contemporary Swedish design today. My work is characterized by a strong sense of pure form mixed with a never-ending curiosity for new materials and technology. Always trying to work in a cross-disciplinary way, I invent and renew typologies in industrial, furniture and object design. My Design Studio is based in Stockholm, and we work on an international level with companies such as Alessi, Bernhardt, De Padova, Offecct, Swedese, Poltrona Frau, Tecno, Volvo CE and Whirlpool. I have exhibited all over the world in museums and institutions such as Moma NY and V&A museum, London and have also been represented in the International Design Yearbook. Being recognized for Swedish and International awards like Designer of the Year has been empowering as well. I also work as creative director for the acclaimed Swedish brand Swedese. I first got in contact with BOLON by getting to know Annica and Marie. They are both strong, beautiful independent women that have created a great career and are every year taking BOLON to new heights. Way to go girls! I introduced BOLON to the famous Swedish brand Swedese. It was the perfect opportunity to show a new hospitality chair, designed for Swedese and upholstered with BOLON textiles. 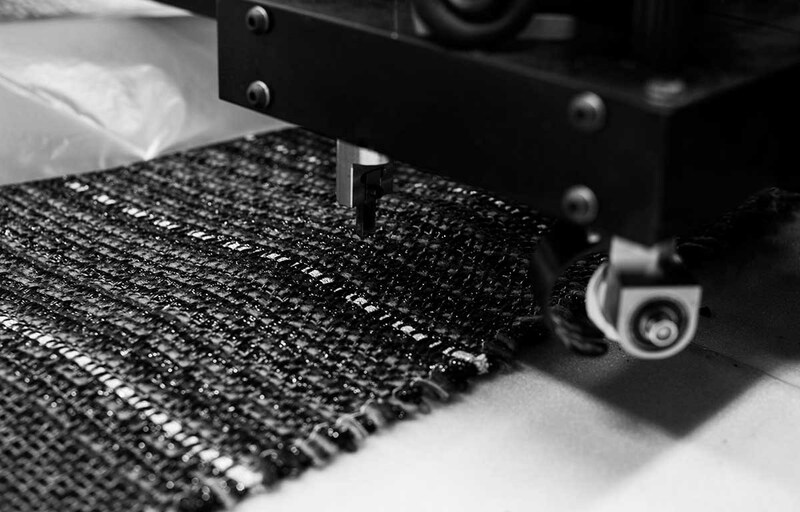 I see BOLON as a very interesting, experimenting, fast developing and growing company which is aiming for a worldwide market. I also see two strong women behind the company carrying on and developing the family heritage. I actually really like the family point of view here – it makes things easier, quicker and more personalised. Annica and Marie are beautiful; both from the inside as well as the outside – I guess this is also how I see BOLON. I very much look forward to knowing them and the company more. The furniture piece we have chosen is a new hospitality chair for Swedese. It is smaller in size and can be used as a singular piece or in a group. It is designed to be especially comfortable to sit in, which makes it perfect for both working a socializing. The textile we have chosen has a strong direction. The idea has been to align the feeling of the textile with the chair. The material has a strong line direction. My idea has been to have the textile underline the design of the chair. 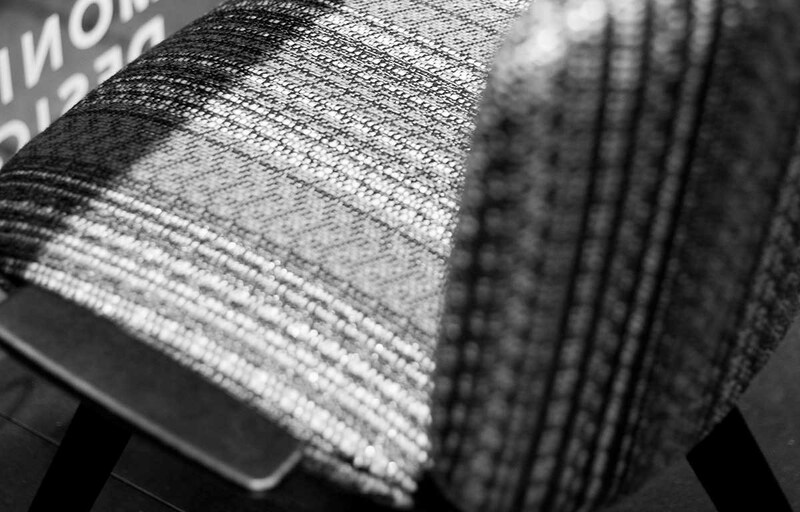 The textile has been very easily used for upholstery. 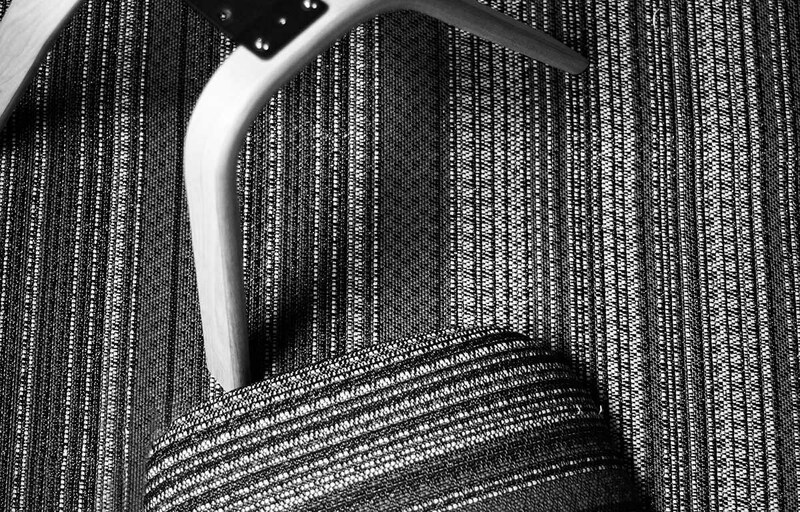 I very much like the result of the GUEST chair being upholstered in the BOLON material as it underlines the design of the chair. My view on BOLON is that the company is constantly opening new opportunities. I am open to experiment and try new materials both in existing products but also for new. I very much look forward to future collaborations with BOLON.